YOU should not judge a business by its owners’ appearances. One such example is Ahang Amalmagate Construction. This business was found in 2016 by Refilwe Mogale, Nthabiseng Molejane and Mannini Setai, three young women from Parys in the Free State. 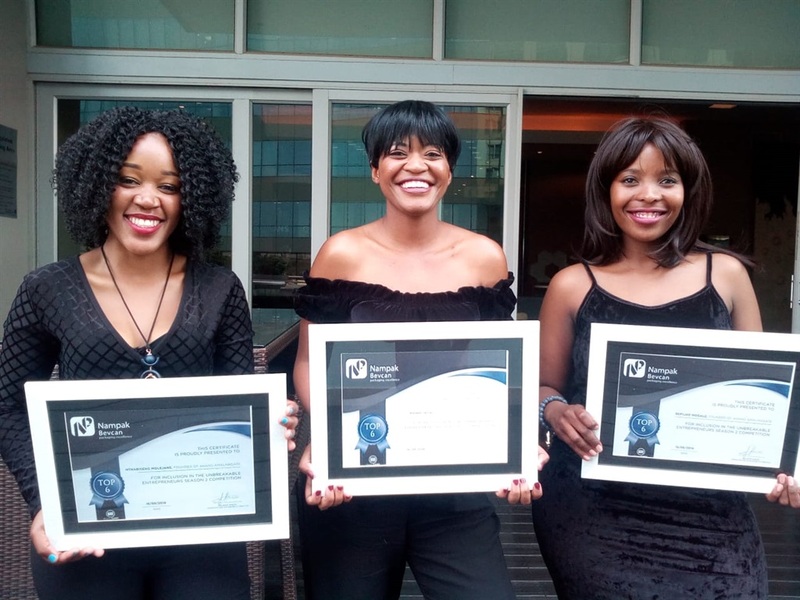 The three, who have been friends since grade 1, said that without mentorship and assistance from big businesses, they would have had a far tougher time getting to where they are now. Being subcontracted by big companies to do smaller gigs was what their young business needed to get off the ground. The three fell in love with the construction business after they completed a school project back at Parys High School in 2010. “We were asked to create jobs for people who were soon to be leaving school,” said Mogale. She said they volunteered at the department of local government and housing where they learnt all about the construction business and house planning. And just last week, their business won R25 000 in a Joburg-based business competition. It was two years since they started Ahang Amalmagate but it only started functioning in November. Molejane said they have always done all their activities together so starting a business was a smart next step. They had only have a little experience in construction but they work with a mentor who trusts and supports them. The three young bosses are very involved and passionate about their business which is why they are not afraid to get dirty. “We have experienced much about construction and the building industry because we are hands-on when we visit the sites,” she said. They have employed three bricklayers and plan to bake bricks to sell to the industry.